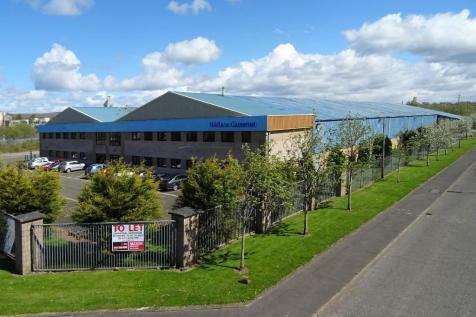 Well located units approximately 2 miles south east of Motherwell Town Centre and very close to Ravenscraig & Motherwell College. 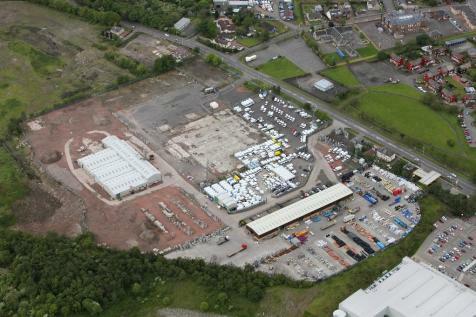 Various works have been undertaken to improve the estate and further works are planned over the next few months. 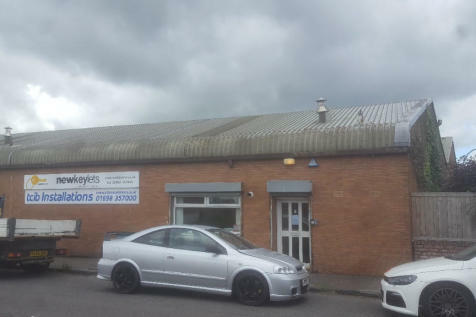 Workhops, offices and yard available for sale or to let fronting Belhaven Road in Wishaw. 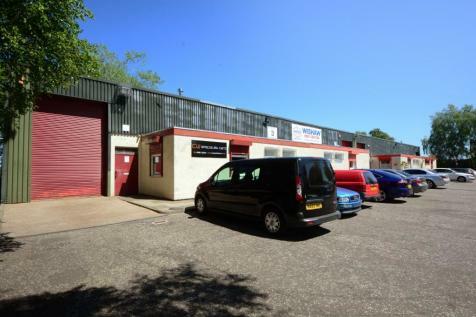 Light industrial unit to let within a well performing estate. 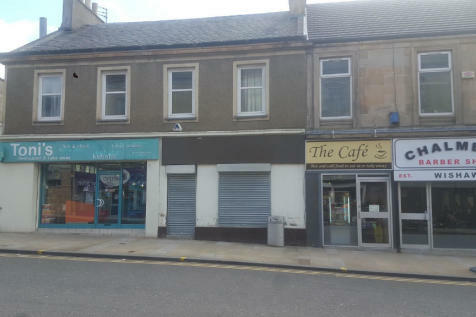 On busy Kirk Road in Wishaw town centre, spacious premises of 1344sq ft/124.88sqm offering split level retail and former café area with kitchen, store, male and female toilets to the rear. Could suit a variety of alternative uses. Etimon are delighted to present to the market, Main Street. 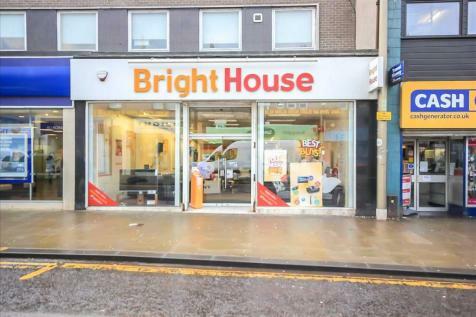 Located in the heart of Wishaw the property comprises off ground and first floor retail space.